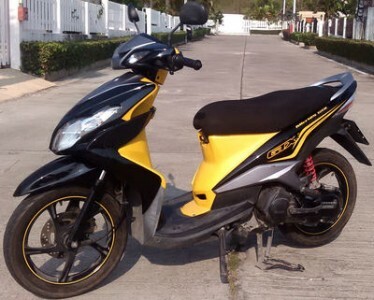 The Yamaha Mio 125 Scooter is a fuel injection motorcycle with a sporty and racer look,This includes an aggressive facelift by the Yamaha team: it features newly design V-shape headlight for better vision range at night and new bosy stripes. 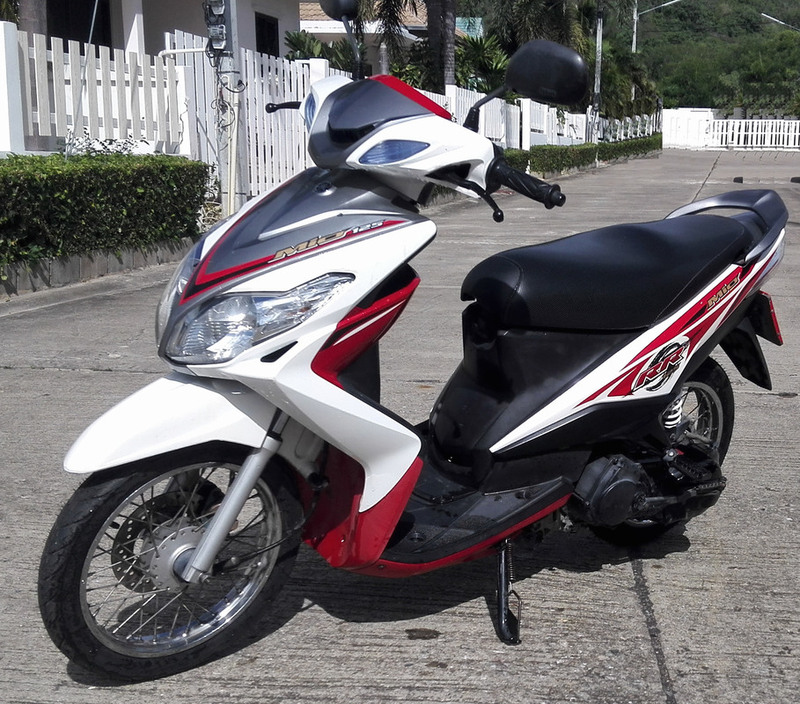 The YAMAHA MIO 125cc is the newest « Mio » models. 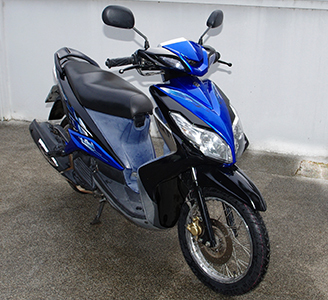 This model features a 4-stroke engine and a cylinder 125cc. This model will offer a strong acceleration ideal for a city driving. Very handy both slow driving that fast has a hard foam saddle which makes very comfortable ride.